Train hard, train smart in TYR Vesi™ Mirrored Adult Goggles. 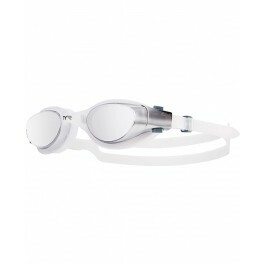 Constructed with a low profile, unibody design, the LGHYBM swimming goggle is an ideal addition to your workout regimen. 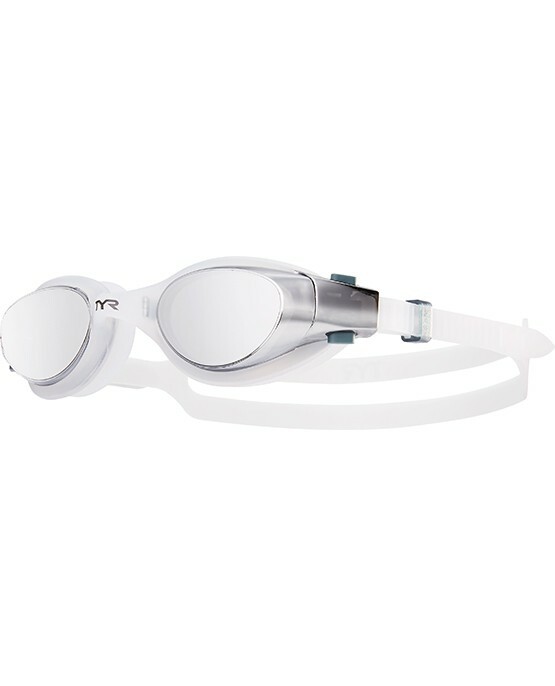 Lightweight and streamlined, the Vesi's watertight construction includes Durafit silicone gaskets and a wide peripheral range. 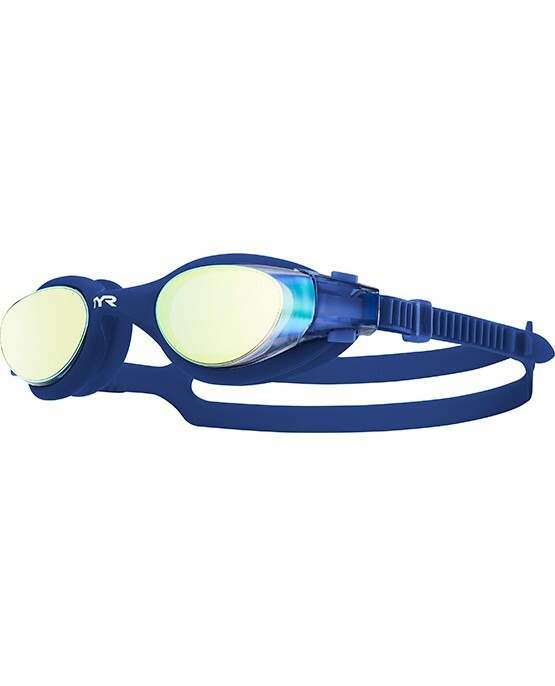 Engineered for both male and female swimmers, the Vesi utilizes speed adjust technology to ensure easy on and off wear. Product meets my expectations for quality and fit.